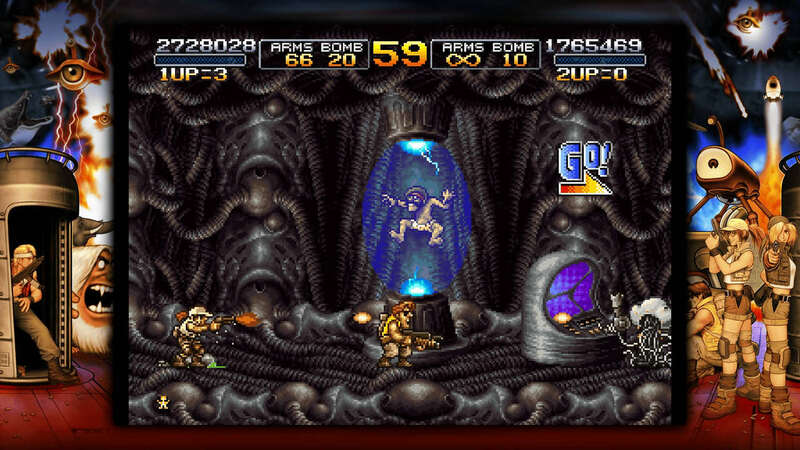 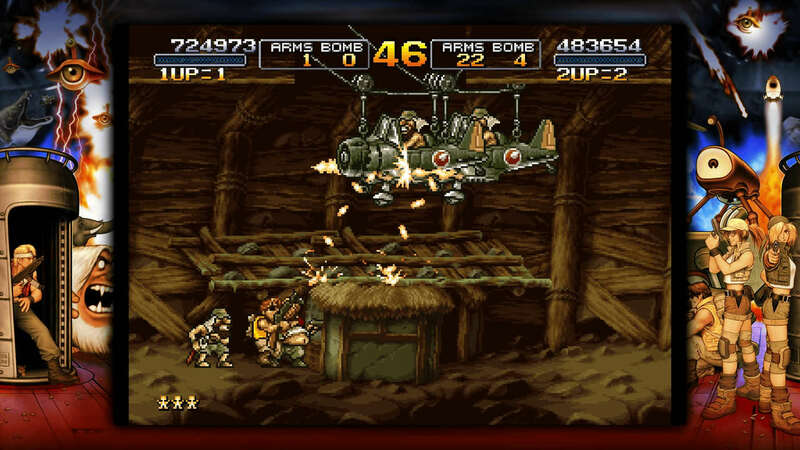 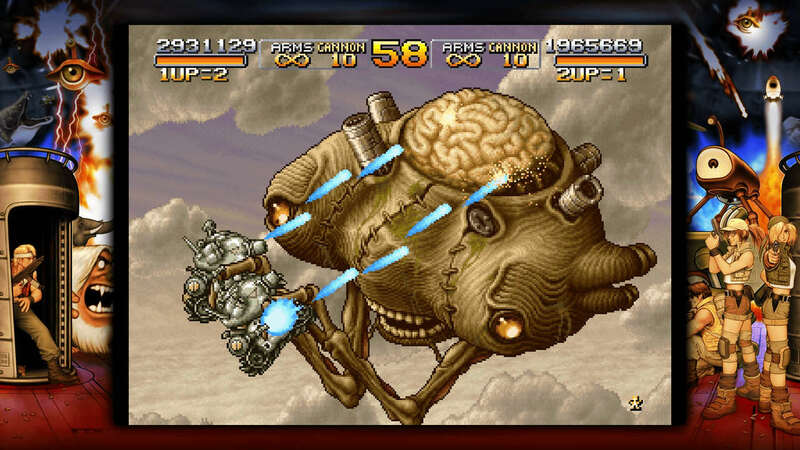 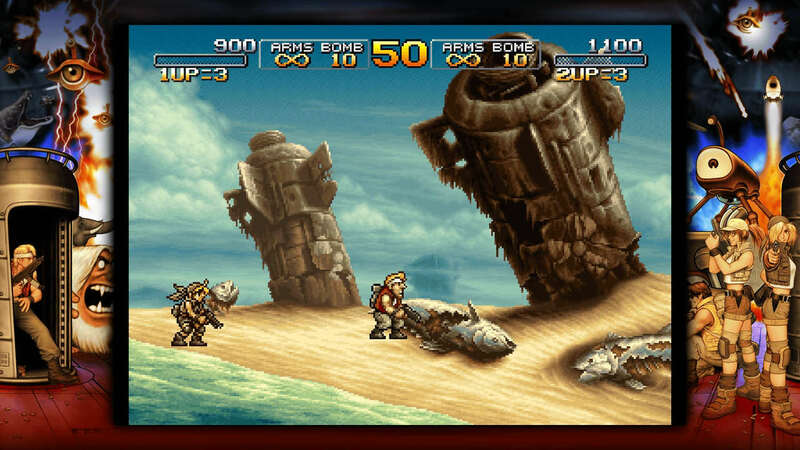 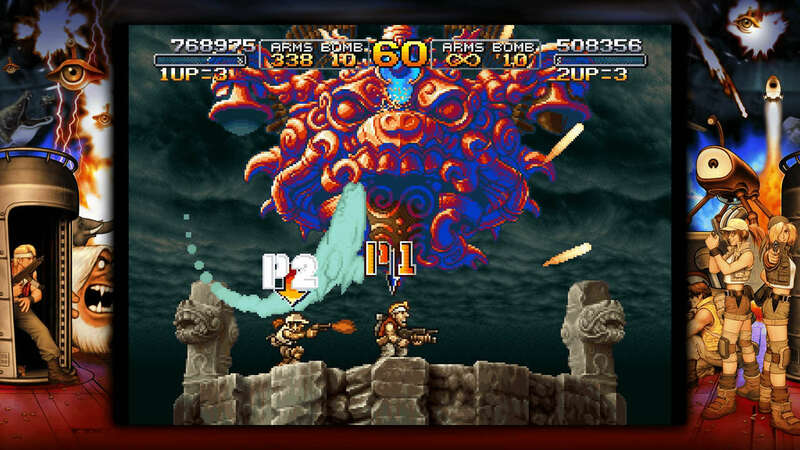 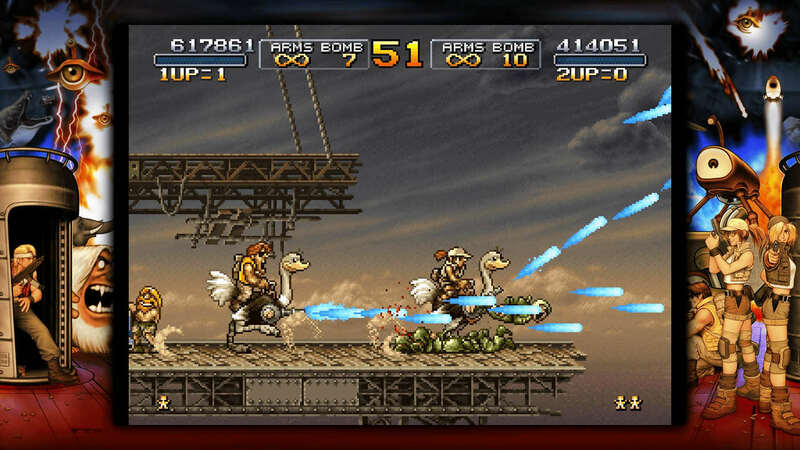 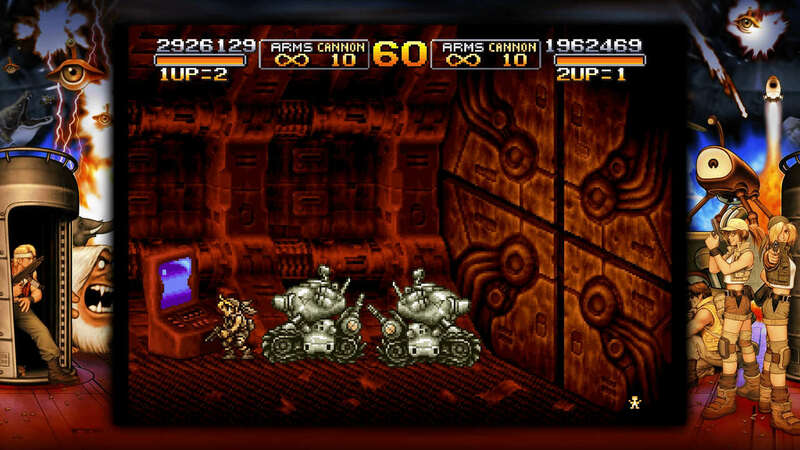 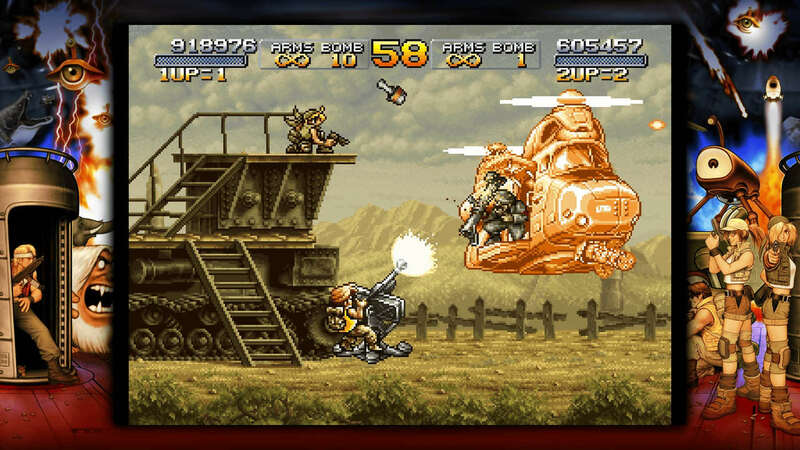 METAL SLUG 3, the masterpiece in SNK&apos;s emblematic 2D run & gun action shooting game series which still continues to fascinate millions of fans worldwide to this day for its intricate dot-pixel graphics and simple and intuitive game controls, lands on the PlayStation®4 system! 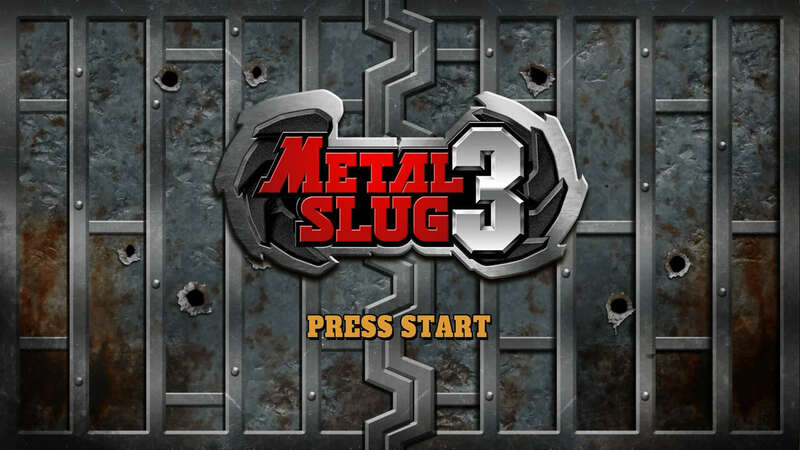 Clear five immense and challenging stages - featuring multiple branching paths, to explore exciting new areas via multiple playthroughs. 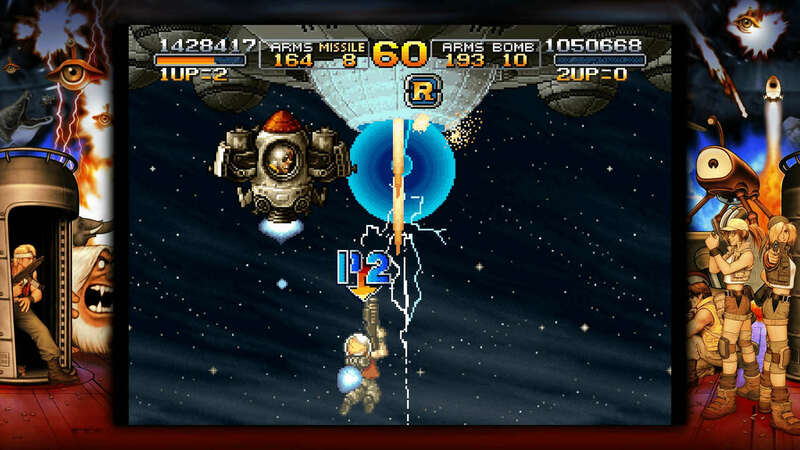 Break through the enemy lines, fight off numerous gigantic boss characters to bring down Gen. Morden once again, and face a new threat from outer space!